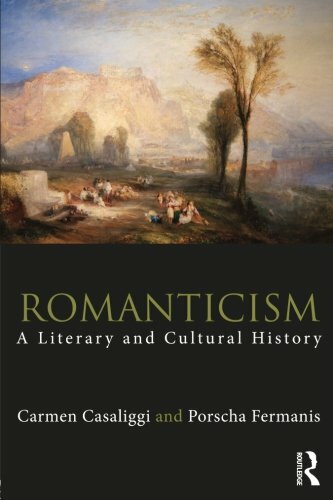 The Romantic period (1785-1832) may be the shortest of Britain’s literary periods, but it is also the most complex. As the British Empire expanded rapidly from a hemispheric to a global empire, writers within this period were confronted with an increasing awareness of “the global.” Enchanted, frightened, and inspired, Romantic writers explored the effects of globalization through such topics as travel and exploration, foreign culture and customs, foreign wars, political revolutions, and the transatlantic slave trade. 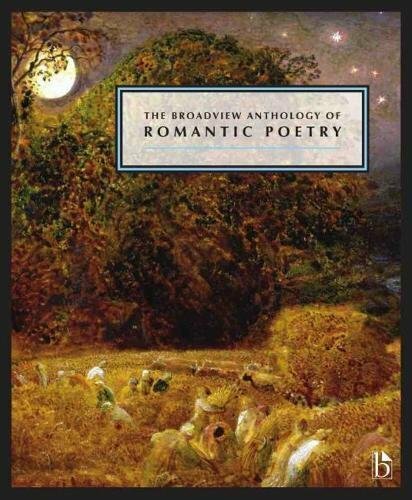 In this course, we will explore these topics through the works of global Romantic writers, including writers living in England (Byron, Barbauld, Hemans, Shelley, Wordsworth) and writers at large in the British Empire in Africa, the Caribbean, India, and the Middle East. We will examine how globalization brought with it a shifting sense of what “home” and “abroad” signified. We will also discuss how contact with people in distant lands, such as China and Peru, was imagined and represented by British writers, some of whom never actually traveled outside of England. 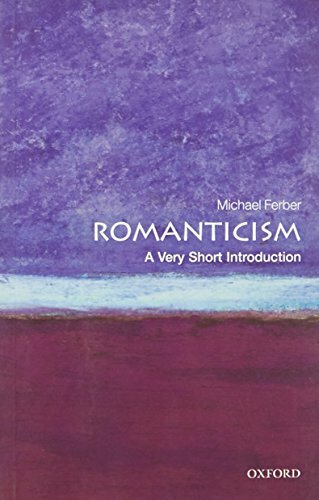 While our primary readings will be Romantic poetry and nonfiction prose (letters, travel diaries, articles), we will also read critical writings to help us define important terms including Orientalism, Romanticism, and Transatlantic. This course will appeal to students interested not only in British literature but also world literature, as well as students curious about the relationship between literature and world politics.